You know your business from the inside out. But how well do you know your customers? That’s what we’re here to find out. Buyer personas are the most effective means of delivering personalized, relevant marketing. Your customers will feel like you’re speaking directly to them—because, in a way, you are. Our strategy begins with your audience. When we launch a new website or begin a marketing campaign, our very first step is to interview you, your team, and as many of your customers as will speak with us. We want to learn who your business serves, because their goals, interests, anxieties, and motivations are what drive their purchasing decisions. By understanding their wants, we can better serve their needs. How does persona development convert more leads? Buyer personas meet the marketing funnel. Are you running all your leads through the same marketing funnel? That’s a rookie mistake. Different personas require different sales funnels. Otherwise they’ll recognize the messaging they receive for exactly what it is: generic. By contrast, by identifying leads according to their buyer persona, you can send them through an email workflow that matches their interests. They’re happy, and your conversion rate goes up. Win-win. Persona marketing leads to happier customers. We don’t send spam. And with the powerful targeting capabilities of a well-built persona, we don’t need to. 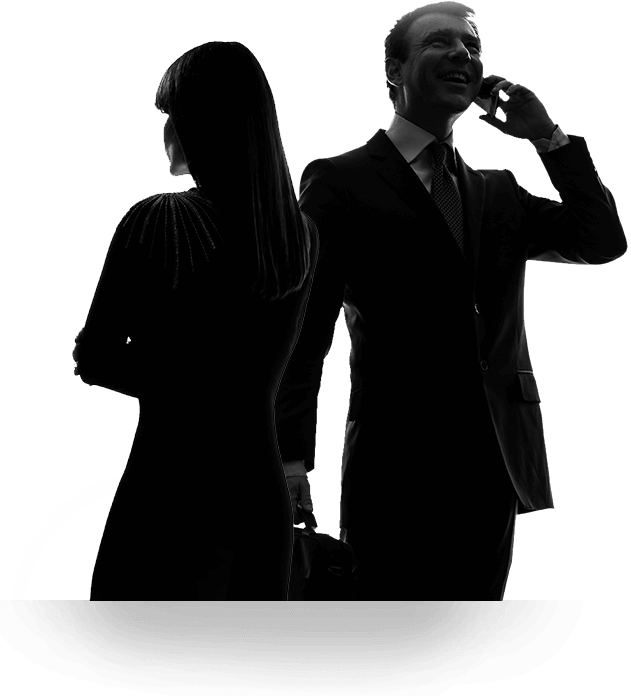 Because the results we achieve from timely, relevant messaging far outweigh the temporary bumps from purchased lists. Because user experience should extend to good marketing. 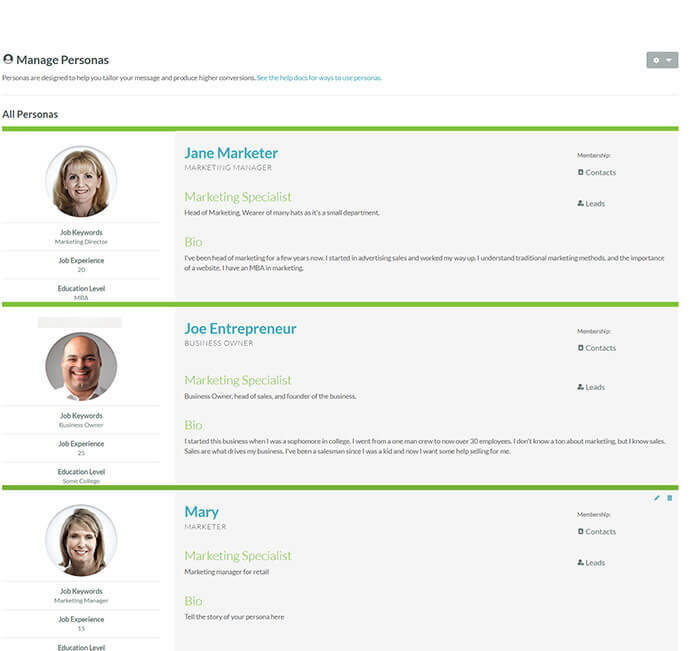 Personas put your users first. There’s a reason we decided persona development belonged in our list of services: it’s purposeful. Intentional. Focused. 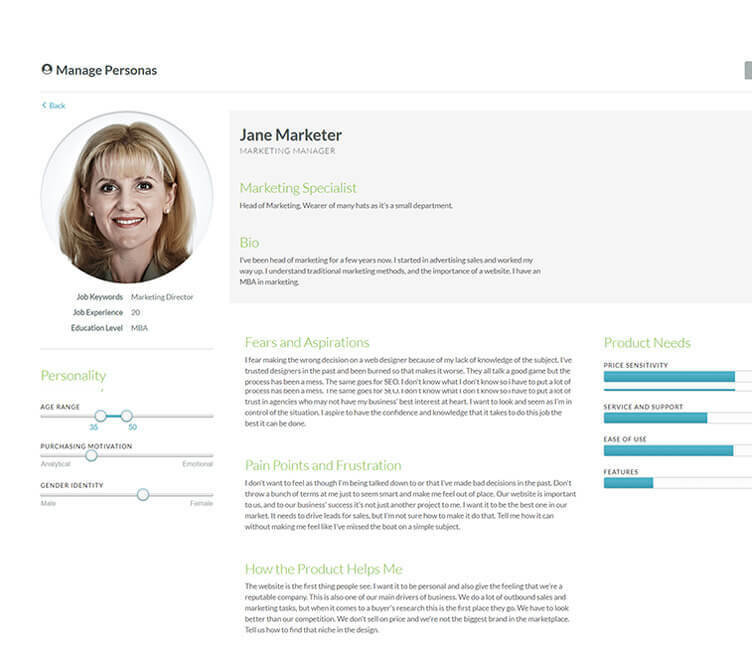 Personas help us understand the user, and therefore design websites that match that user’s needs. The result is an experience perfectly fitted not just to your business and its objectives, but to your users as well.